That pretty much sums up the movie. 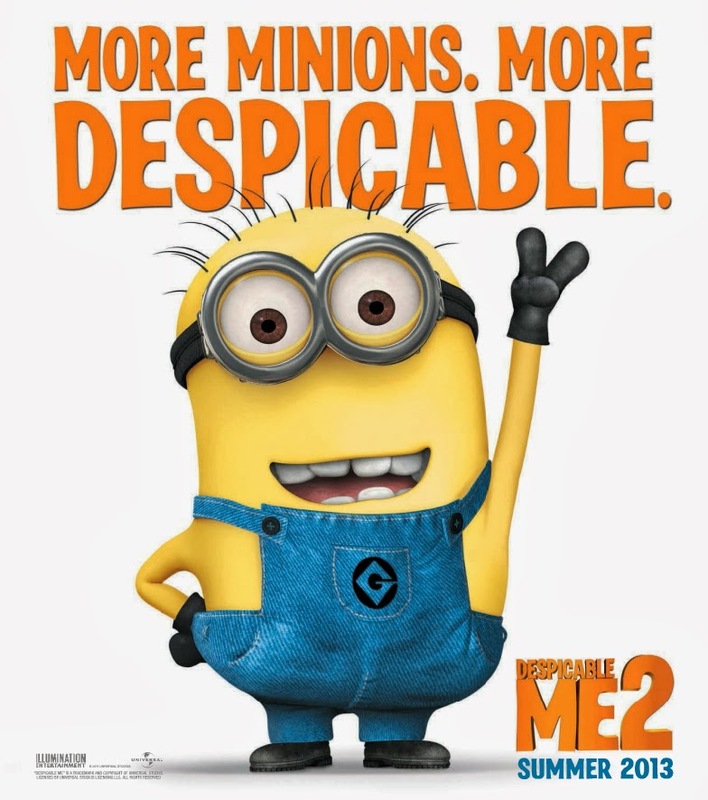 This movie was made knowing that everyone really only goes to see the minions and tried to build a plot around that. The problem with that, of course, is that you end up with a movie that has some funny parts, really cute minions, but the rest is really just throwaway. Like, garbage throwaway. Much like every other sequel out there, it takes every quality that made the first movie successful and beats it to death. Anges' adorableness and love for unicorns? Crosses the line into shrill. Gru's awkward charm and sensitivity? Bordering on homeless puppy levels. And of course, the minions? 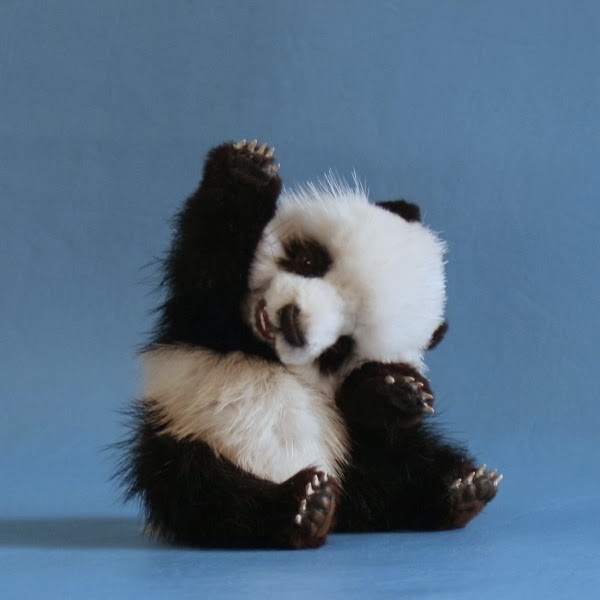 It's as if hundreds of baby pandas were cuddled in clouds on cotton candy while having a tickle fight or something. They're so cute Morgan Freeman is going to narrate their upcoming movie. Final word: I can't even give this a mediocre rating. Even for a cartoon. Even with Pharrell singing the theme song.